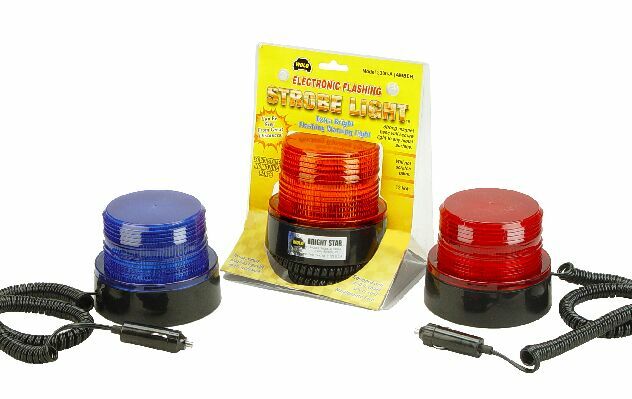 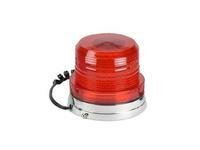 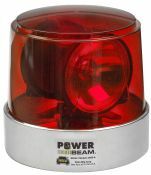 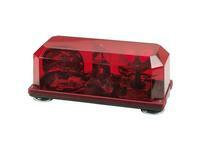 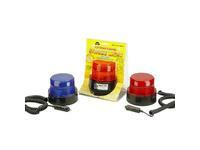 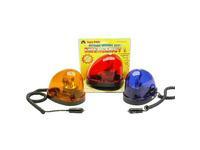 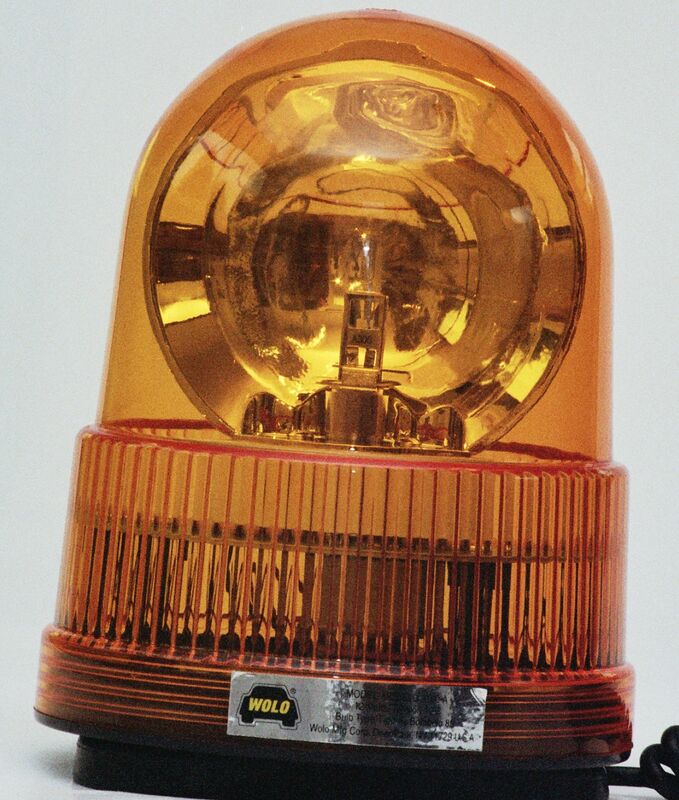 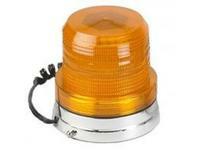 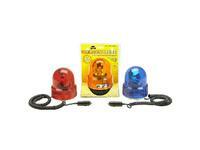 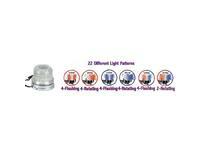 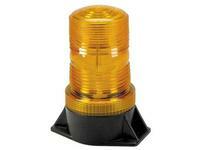 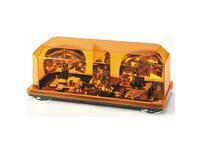 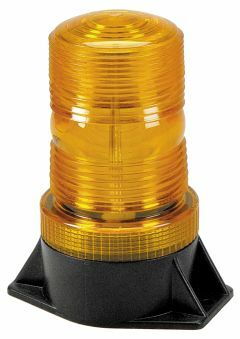 Power Beam Warning Light is made for heavy-duty usage. 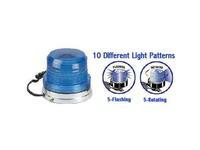 Designed for permanent roof mounting, all needed mounting hardware is included. 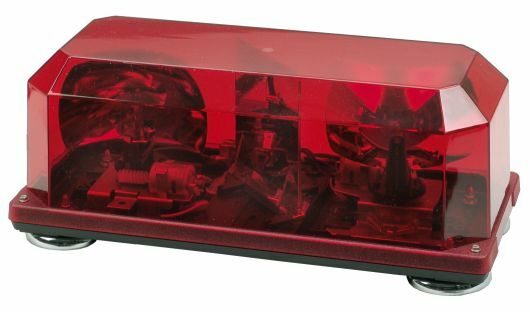 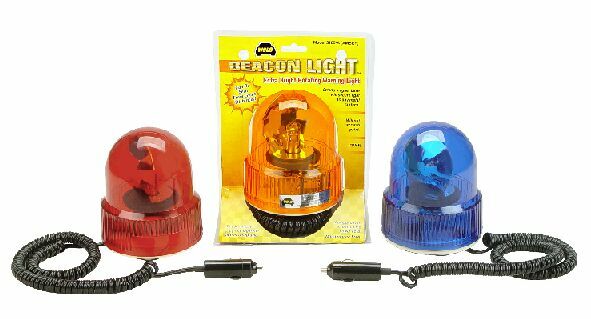 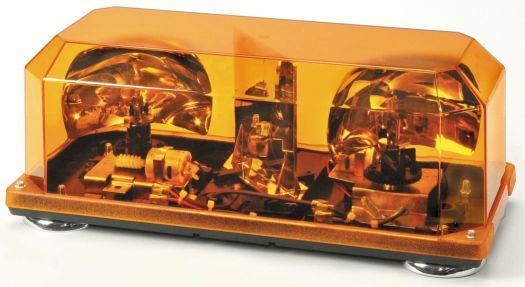 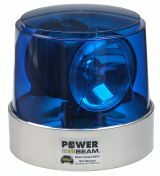 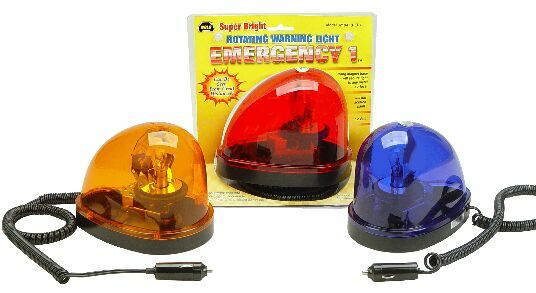 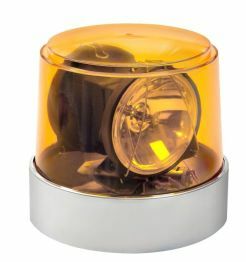 Wolo Power Beam Warning Light is a gear driven rotating warning light with two (2) powerful H3 halogen 55 watt lights with 96 Flashes Per Minute.